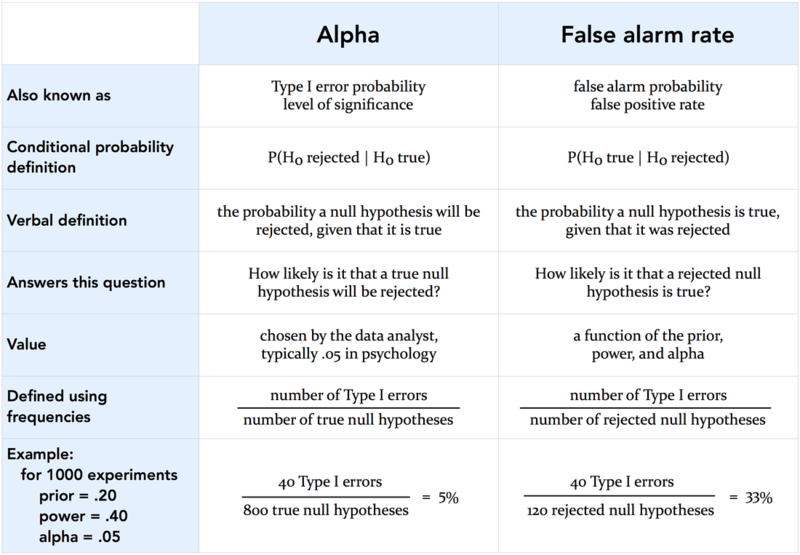 Details about this activity can be found in my 2019 Teaching of Psychology article, "Alpha is not the false alarm rate: An activity to dispel a common statistical misconception." ​Please email me (Burt Thompson) if you have questions or comments. The graphs are made with jQuery (jquery.com) and Flot (flotcharts.org).